Have a Bar None Experience at Bagley! 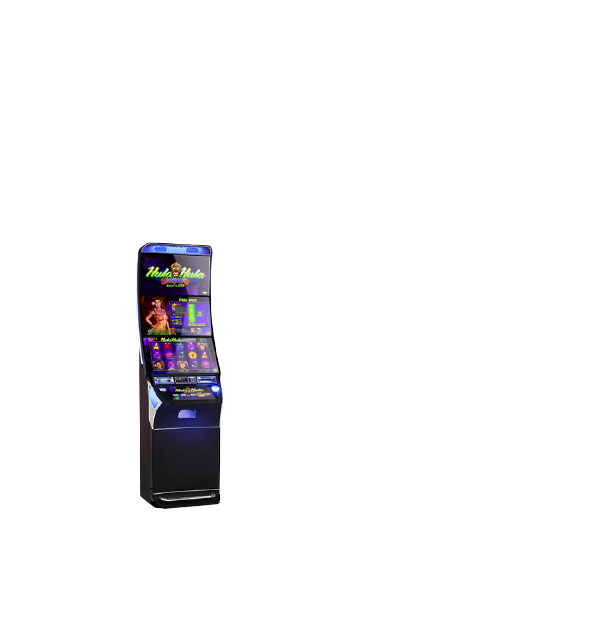 When it comes to slots, Shooting Star Casino Bagley is the place to reel in the winnings! 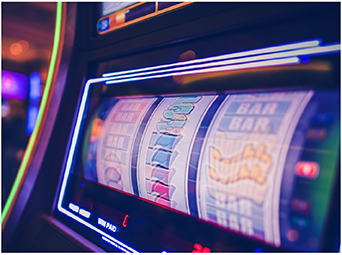 With over 170 of the newest and most popular slot games around, you’re sure to find the slot game that is perfect for you. 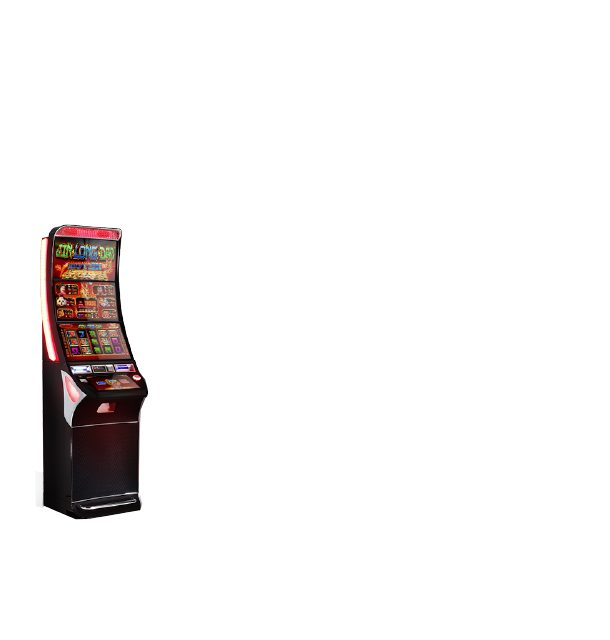 Coming soon to Shooting Star gaming floor are Buffalo and Scarab slots! 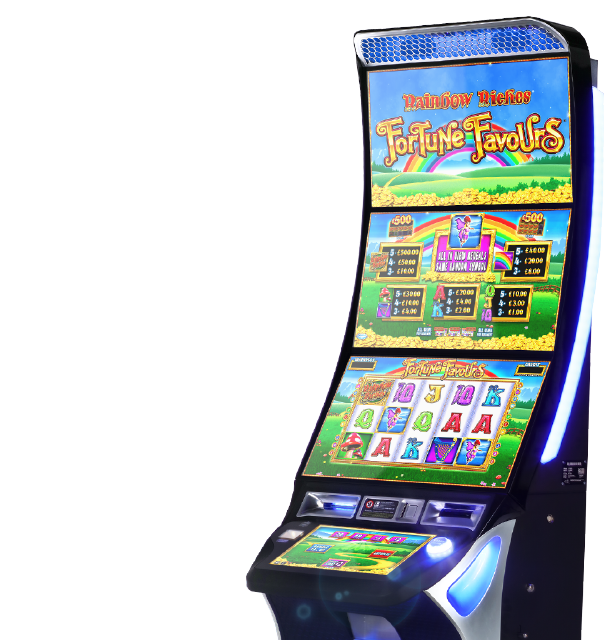 Check out our list of recent winners and, before you miss out, check out our hot promotions and teleconference bingo!